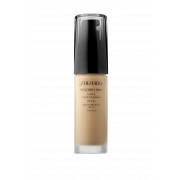 Shiseido lets you reveal your beauty by responding to your skin with this smart oil free long lasting foundation that enhances your existing complexion. 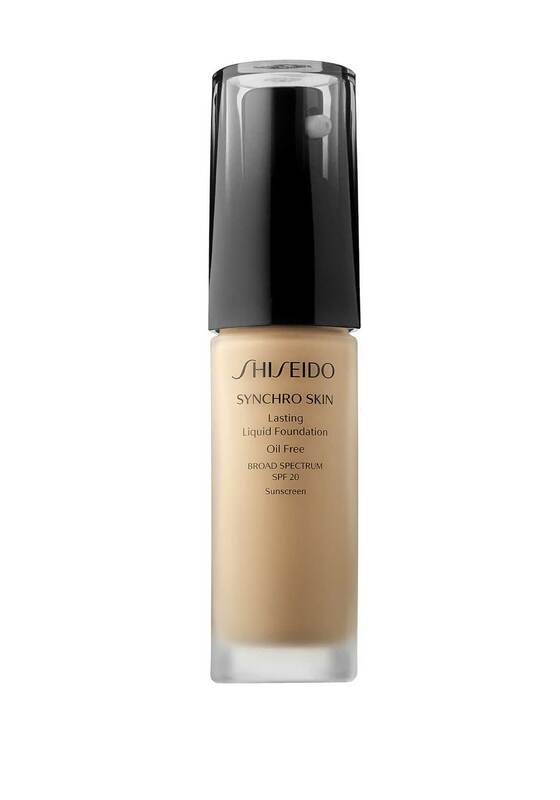 Synchro Skin Lasting Liquid Foundation is an innovative formula with medium buildable coverage and a modern matte finish that feels natural and airy on your skin. Featuring SPF 20 and mother of thyme extract to protect the skin form further damage and damage from oxidation.